It’s no secret that our oceans are suffering. Ocean acidification is a decrease in pH as a result of carbon dioxide uptake from the atmosphere, and it is becoming a huge problem. While a more acidic environment may be detrimental to many organisms and even entire ecosystems, some species may totally dominate. These species are predicted to breed faster, grow quicker, live longer and may consume too much food. Are you picturing a massive, frightening creature that lurks in the deepest, darkest depths of the ocean? Well you’d be wrong. The culprit is the jellyfish, and they don’t even have a brain. To be specific, the Box jellyfish and the deadly Irukandji jellyfish are examples of species that may perform well with the changed conditions associated with climate change. As the oceans become more acidic, scientists are worried about the effect on key organisms and how it will impact various food webs. 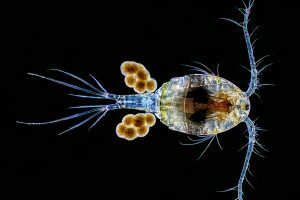 Copepods are small crustaceans and are a major food source for many fish, whale and bird species. If copepods are affected, an entire ecosystem will consequently change. Edd Hammill and colleagues at Utah State University tested the effects of acidification and predator response by keeping samples of zooplankton in either normal seawater or acidified seawater and added box jellyfish to half of the tanks. The experiment ran for 10 days and they recorded the number that survived in each condition. As expected, both acidity and the presence of box jellyfish reduced copepod numbers, but when in combination, there were far more deaths; 27% more than the sum of each one individually. In the normal seawater jellyfish consumed 37% of the copepods but in the acidified seawater they consumed a massive 83% of the copepods. Scientists aren’t entirely sure about the results. 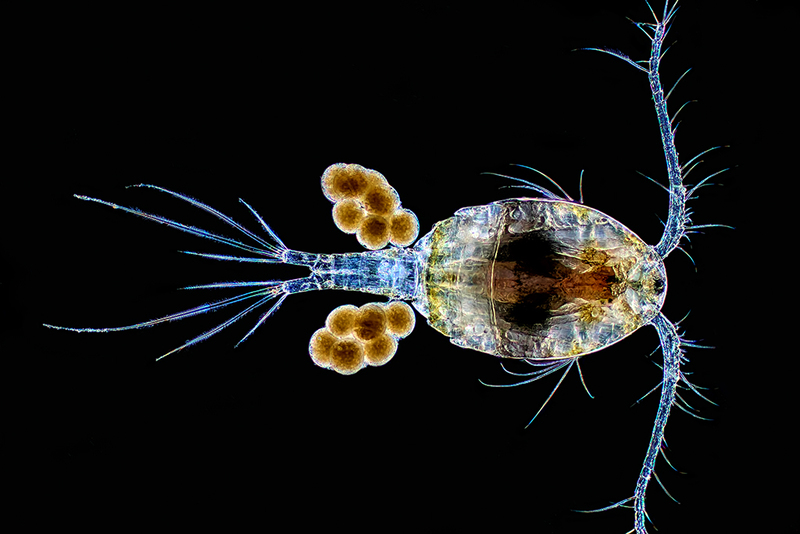 Are the copepods weaker in acidified seawater and so are easy prey for jellyfish? Or are the jellyfish not as affected by the acidified water and are needing to consume more prey? While it is a simple experiment it raises important questions for the future of our oceans. If box jellyfish are able to perform better than other species, it could have dramatic consequences. CSIRO scientist, Dr Lisa-Ann Gershwin, says that global warming could also make the deadly Irukandji jellyfish a problem, particularly in the northern rivers. She believes that warmer temperatures could see species of jellyfish breed and grow faster, as well as live longer. A sting from an Irukandji jellyfish can cause pain, vomiting, pulmonary oedema, high blood pressure and heart failure that can cause death. 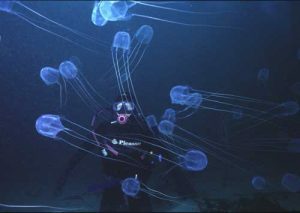 As for the box jellyfish, a sting from these guys can be fatal in about 3 minutes! This is not a species you want to cross when you’re going for a swim. So is now the time to panic and never go in the ocean again? Not at all. Dr Daniel Butcher, a senior lecturer in marine biology at Southern Cross University states that it is hard to predict exactly how jellyfish will respond to warming temperatures. The temperatures on the east coast of Australia are strongly influenced by the East Australian Current (EAC) which can vary a lot. So these fluctuations could mean that, yes, we have warmer waters but it could also mean that we get cooler waters. It is hard to know at this stage how organisms will respond but it is important to be aware that it could be an issue. 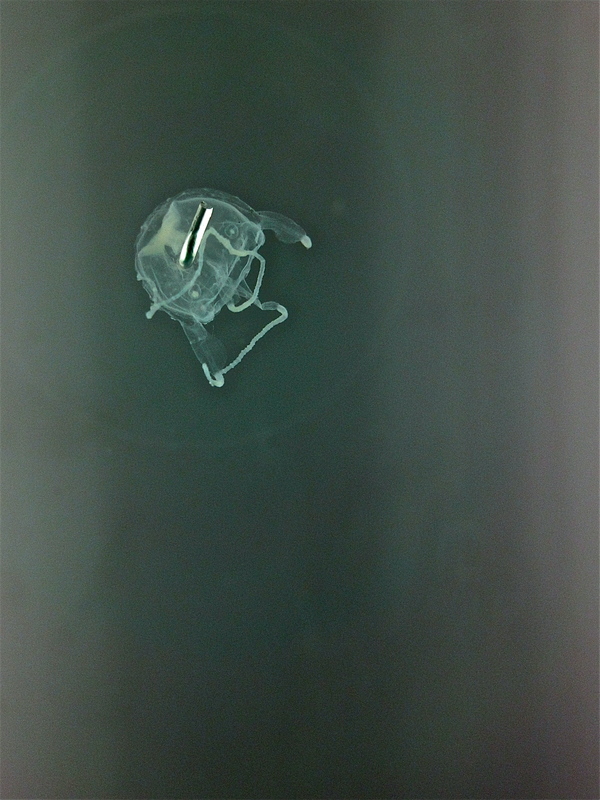 The CSIRO is in the process of making a system to try and predict when and where Irukandji jellyfish will occur. Next Next post: Aquaponics: is it the same as employing a fish to be your gardener? Bowen is a small coastal town located on the mainland of the Whitsunday region. I go up there maybe every second year, and the locals already say that the jellyfish seem to be around a lot longer in the season than they ever were before. It will be very sad for tourism if global warming causes them to increase in numbers and become more active!